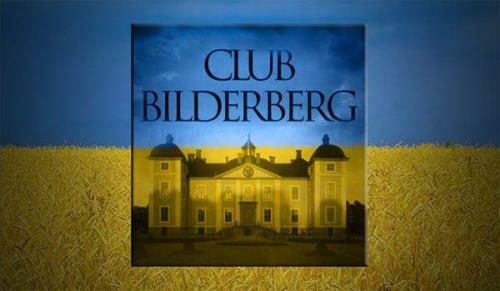 The Bilderberg Group is 120-140 powerful people who meet each year to discuss policy. 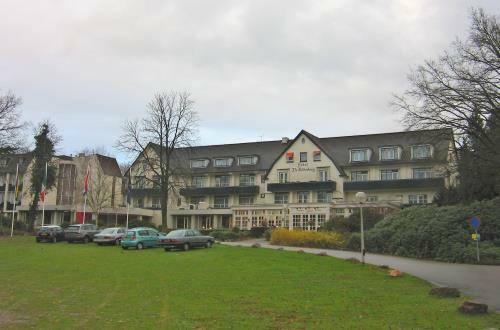 The meetings are closed to the public. 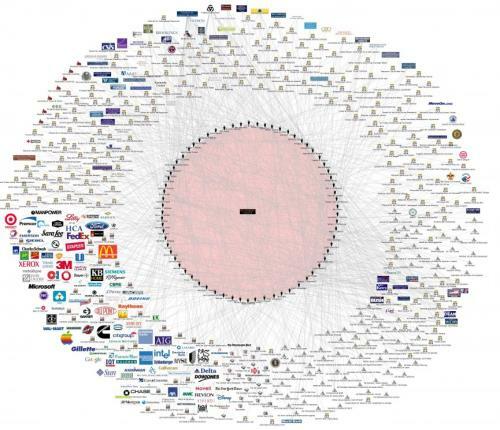 This graph we found on Facebook shows the members' connections to a ton of corporations, charities, policy groups and media. Everyone from Eric Schmidt to George Soros is a member. 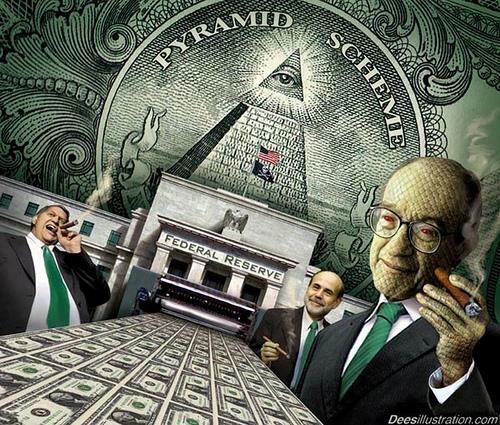 There are tons of conspiracy theories about the group, including that they control the world economy. We took the findings with a grain of salt--after all, it's easy to trace an individual to a corporation and the graph doesn't specify what influence the member wielded. But perhaps it's a compelling argument for why the meetings should be public. Click HERE to see full size image.